Should NSE be allowed to file 'Consent Terms'? 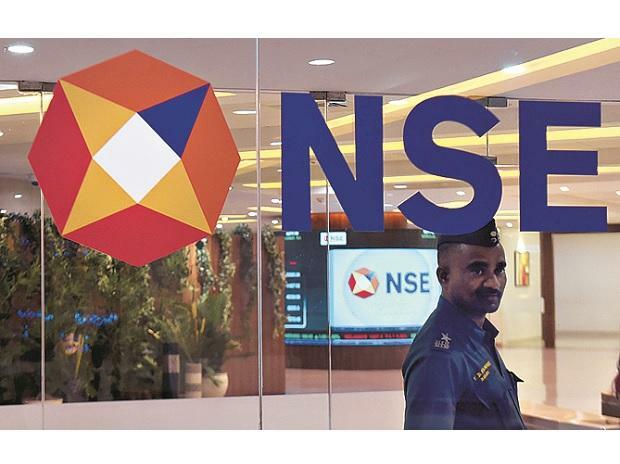 The National Stock Exchange (NSE) has requested the markets regulator Securities and Exchange Board of India (Sebi) to provide access to documents based on which charges are being framed in the co-location case. On July 4, Sebi had served fresh show cause notices to NSE and over 20 others for alleged violation of the Securities Contract Regulation Act and the Prevention of Unfair Trading Practices norms. Among the individuals served the notices, three are key managerial personnel currently serving at the NSE. “Citing the principles of natural justice, NSE is said to have asked the markets regulator to furnish requisite documents on the basis of which charges were leveled. It has also sought permission to cross-examine the people whose statements were relied upon,” said a person privy to the development. People in the now said after the inspection of documents, NSE will take a call on whether to go for consent settlement. The deadline to file a consent application ends on September 4. According to Sebi rules, an aggrieved party has to file settlement plea within 60 days of being served a notice by the regulator. It could not have ascertained whether Sebi has extended the deadline to allow NSE to inspect the documents. People with knowledge of the matter said Sebi is of the view that NSE’s move requesting the documents could delay the case proceedings. An email sent to the exchange did not elicit any response. The fresh notices in the co-location case follow the completion of investigations by Sebi and various auditors into NSE’s practices and systems that allowed certain brokers access ahead of others. In March, Sebi had returned consent pleas by the NSE and other individuals citing pending investigation. In May 2017, Sebi, under chairman Ajay Tyagi, appointed an enquiry officer to probe the potential connivance between NSE employees and brokers. Soon after, the regulator sent show cause notices to 14 individuals, including former managing directors and chief executive officers Ravi Narain and Chitra Ramakrishnan. Other officials who had received notices earlier include Ravi Varanasi (chief of business development), Suprabhat Lala (chief of regulation), Ravi Apte and Umesh Jain (former technology heads) and Subramanian Anand (former chief operating officer). It is likely that the same set of individuals have been served the notices again in July. Sebi has found that unfair access was granted to select brokers and there was a breach of systems at the NSE’s co-location facility. However, there was no mention of the financial losses that had occurred due to the unfair access obtained by brokers, sources said.